Professional photographer? 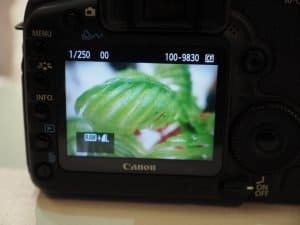 Love taking macro shots? We have something to show to you. 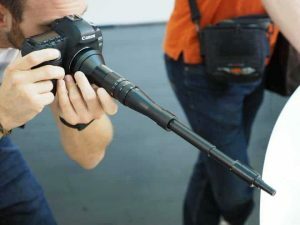 Just a while ago I came across this interesting macro lens which looks insane, but very useful for those who want to take great macro shots but needs to maintain a safe distance from the subject- Laowa 24mm f/14 Relay 2x Macro Lens. The lens is not yet out for consumers, but it is expected to start getting shipped next year. Oh, I guess you’re a bit bored reading all these carp. Here’s how it looks like. The all new Laowa 24mm f/14 Replay 2x macro lens made by Venus Optics was first spotted at Photokina, and that f/14 is correct, I didn’t make a typo. It’ s a full frame macro lens with the maximum magnification 2:1. It has a very thin and long barrel and it is meant for those who want to capture a shot of a subject out of reach completely. The manufacturer has also claimed that it is temperature proof and is meant of usage in extreme conditions. It will be shipped next year and it will be available in Nikon and Canon mounts. However, they did not make any statements regarding the price but, I can guess, many professional photographers will definitely agree to pay a hefty amount to grab this one. This was first reported at ePhonezine who provided a few close shots of the product, which you can check below. Along with this, Venus Optics has also announced the pricing of their new Laowa 12mm f/2.8 lens. 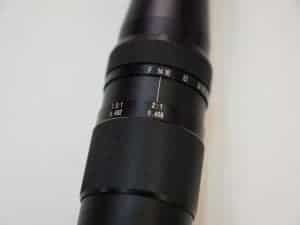 The lens offers close-to-zero optical distortion and a wide-angle view (122°). The Laowa 12mm f/2.8 lens is now available $949 and it is meant for Canon EF, Nikon F, Sony E, Sony Alpha and Pentax K mounts. Need to know more about cool gadgets that are being launched here and there every day? Join us on Facebook so that you never miss any updates from us. Previous articleArtificial Intelligence – The Future of Automation!